New Delhi: BJP on Monday accused West Bengal Chief Minister Mamata Banerjee of “political opportunism” after her government deferred its move to get the GST bill ratified in the state Assembly with her party TMC alleging that the Centre was crushing the federal structure. Rejected the TMC charge, BJP National Secretary Sidharth Nath Singh, who is also co-incharge of the state, said the Modi government has already given the state Rs 2.52 lakh crore over its share of 13th Finance Commission. “After supporting the GST bill in Parliament, the Mamata Banerjee government had listed it for discussion in the Assembly on Monday and withdrawing it shows political opportunism. To claim that the Centre is crushing the federal structure, is far from the truth. “The Centre has already given Rs 2.52 lakh crore in form of central taxes and grants over its share of 13th Finance Commission. 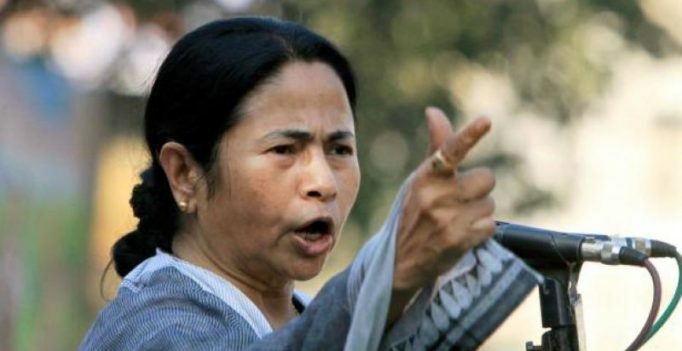 Her claim is nothing but a cover up for her government’s failures in West Bengal,” he told reporters here.